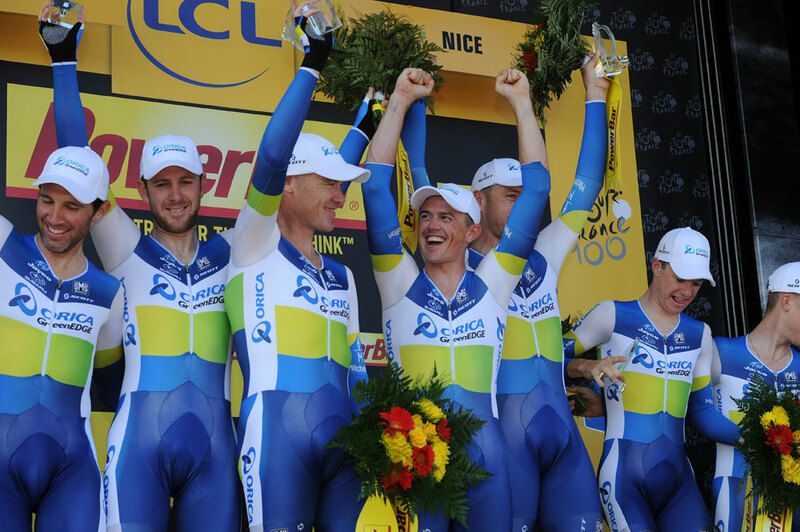 Australian Stuart O’Grady has announced his immediate retirement from professional cycling. The 39-year-old Orica-GreenEdge rider has just completed his 17th Tour de France, and has decided that the time is right to hang up his cycling shoes. “I’ve always wanted my career to end with something truly special and this year’s Tour de France has given me that,” said O’Grady via a team statement issued on Monday afternoon. 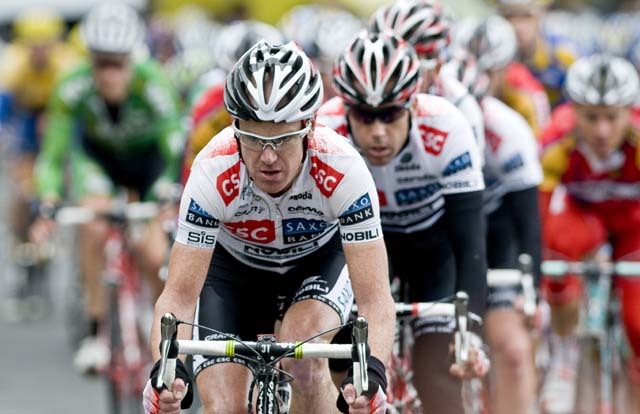 O’Grady says that he wishes to spend more time with his family after 23 years as a pro cyclist. “Originally, I wanted to keep going, but I’ve kept thinking that this is the year. We reached big goals as a team at the Tour, and I’m proud to finish my career after an amazing experience with an incredible team. I’m turning 40 very soon, and I’ve realized there are things in my life that I want to prioritise,” he said. 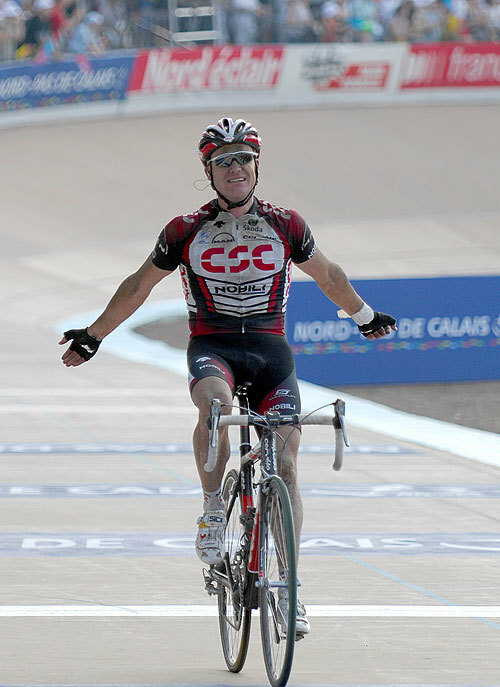 O’Grady’s victories since turning professional with Gan in 1995 include two Tour de France stages, Paris-Roubaix and two overall wins in the Tour Down Under. He was also a gold medallist in the Madison at the 2004 Athens Olympic Games and has won four Commonwealth Games gold medals on the road and track. 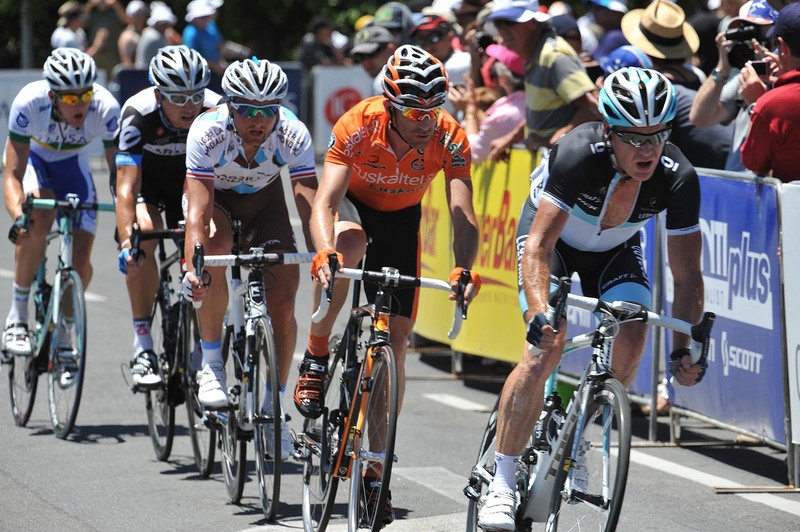 O’Grady has competed in every Tour de France since his debut in the race in 1997.